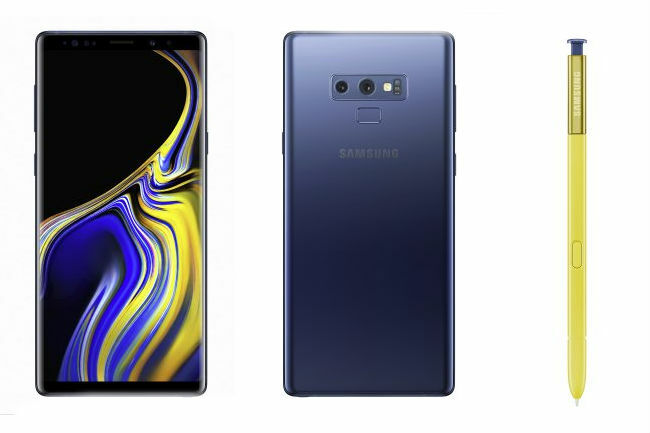 Samsung Galaxy Note 9 has been announced today at the company’s Galaxy Unpacked event at Brooklyn, New York. 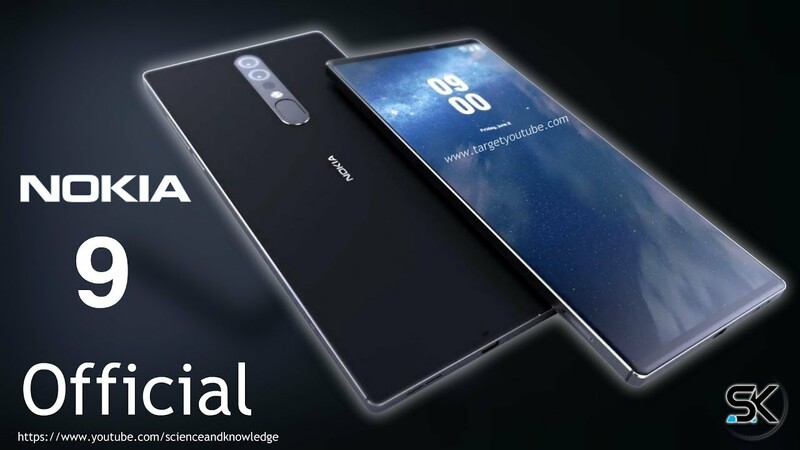 The highlights of the event are the launch of Samsung Galaxy Note 9 with the largest display in Galaxy Note models, upgraded S Pen stylus with Bluetooth support. The upgrades in the newly launched device include the increase in RAM capacity and battery. It is not surprising that Samsung kept its new baby phone right up there with the likes of Oppo Find X and iPhone X. OnePlus 6 is in the same league though, thanks to its high-end hardware and relatively price tag. 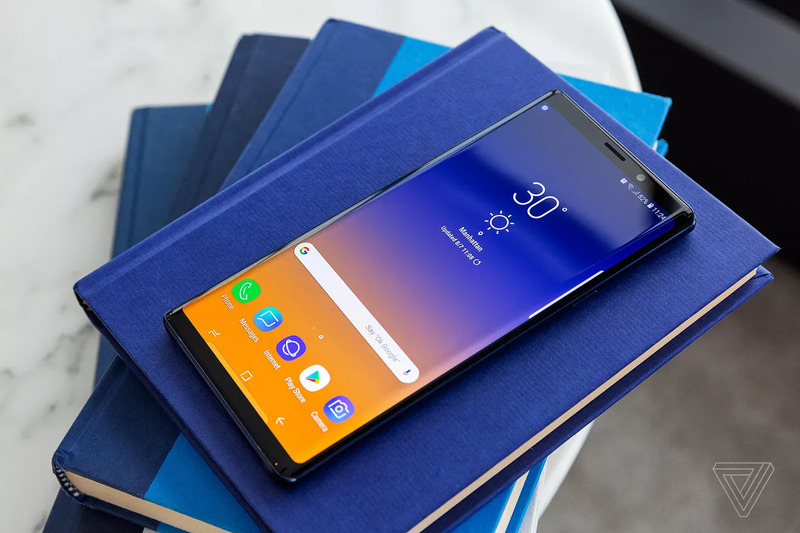 Let us dive into more specifications of Samsung Galaxy Note 9. Regarding the notifications of Note 9, to start with the memory configurations, the new device will be sold in two configurations. One of them is a huge combination of 128GB/6GB RAM model available for $999 and a mammoth 512GB/8GB RAM version available for $1,250. 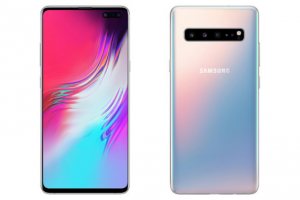 You can pre-order from August 10th and the device will be available on August 24th in all major Samsung carriers in the US like AT&T, Sprint, T-Mobile, U.S. Cellular, Verizon Wireless and Xfinity. 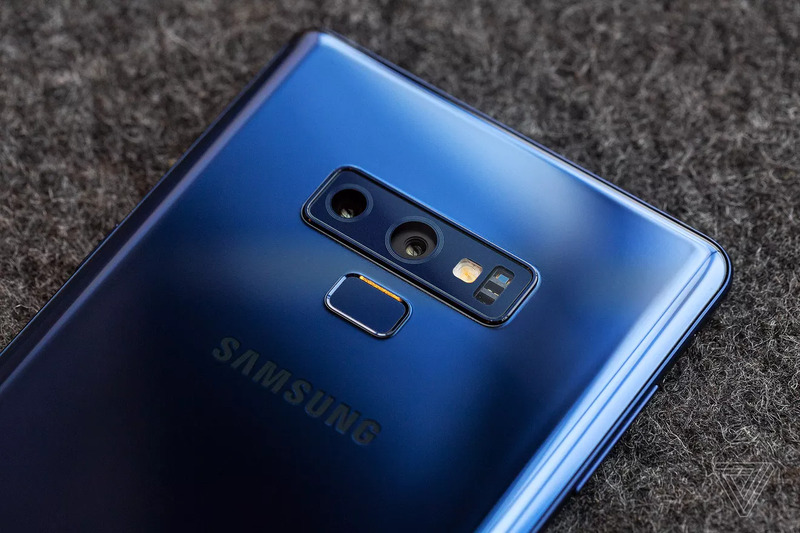 Going by the looks, Note 9 looks close to its predecessor except for the fingerprint sensor which has been moved to a spot below the camera. The other features include water resistance, fast charging, expandable microSD storage and the headphone jack remains unchanged. Having a phone like Note 9 tossing a memory slot for 512GB microSD slot is something! 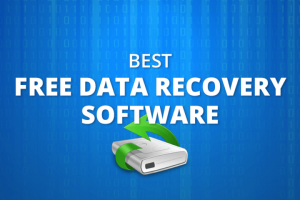 I mean, you will have a phone with 1TB of storage. That’s actually nuts. As of now, Note 9 comes with Android 8.1 Oreo OS like many Samsung phones that are available in the market. 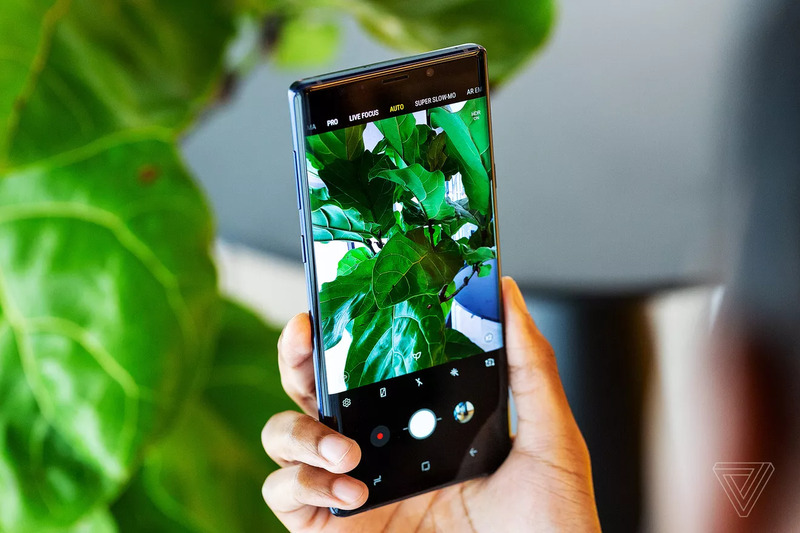 The processor of Galaxy Note 9 is powered by Qualcomm’s Snapdragon 845 processor. 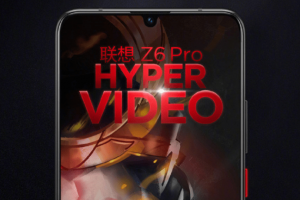 Samsung said in the event that it has made some optimizations to the GPU. Also, there is a new water cooling system included in the phone. It is too early to predict whether these features are a marketing gimmick or not. 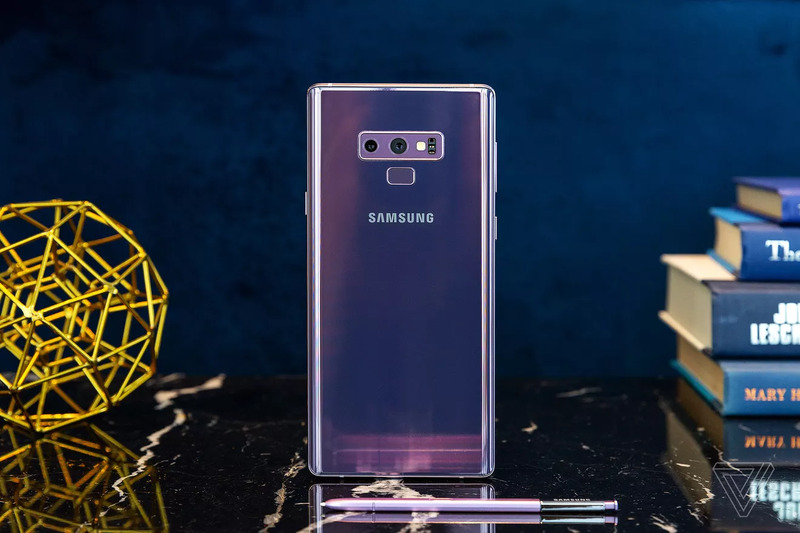 However, the company claims the “Water Carbon Cooling System” is designed inside the Samsung Galaxy Note 9 to ensure smooth, and consistent performance while gaming in the phone. 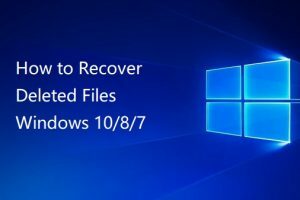 So, yeah, this feature as well be useful while playing one of the best battle royale games like Fortnite and PubG On. The last thing to mention about Samsung Galaxy Note 9 is its display. 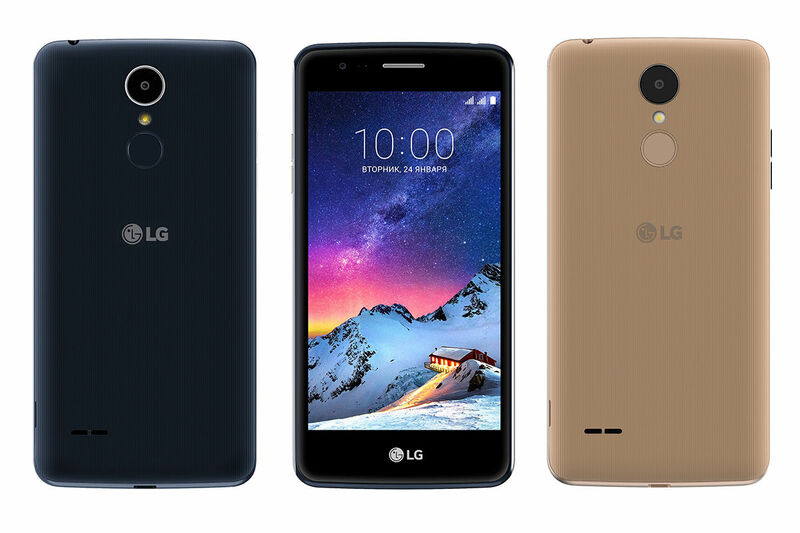 The device has a huge 6.4-inch Quad HD+Super AMOLED display that gives the resolution of 2960×1440. The display is backed by stereo speakers tuned by AKG. This also supports Dobly Atmos. Coming to the camera, Galaxy Note 9 has a dual-camera system with Dual OIS on the rear camera. Both the telephoto and wide-angle lens have a 12MP sensor. The front camera has an 8MP sensor with F1.7 aperture, whereas the wide-angle sensor has F1.5/F2.4 variable aperture. The telephoto lens has an F2.4 F-spot. Galaxy Note 9 camera can identify various elements of a photo like a scene and subject and can classify into 20 different categories. Also do check out the latest Galaxy Note 9 Wallpapers which looks stunnning! The brand new S-Pen is an upgraded one in the Note series. It has Bluetooth capabilities that give more control to a user. With the help of Bluetooth Low-Energy (BLE) support, users can now take selfies and group pictures and many other activities with just a click on the stylus. Samsung claimed that it is working on new ways to work with S-Pen. Maybe later this year, the advanced BLE functionalities can be worked on many other apps. Samsung also launched other devices in the event like the Galaxy Watch Smartwatch, Galaxy Home Smart speaker and a wireless charger that can charge two devices at a time. There is a lot to talk about Samsung Galaxy Watch. 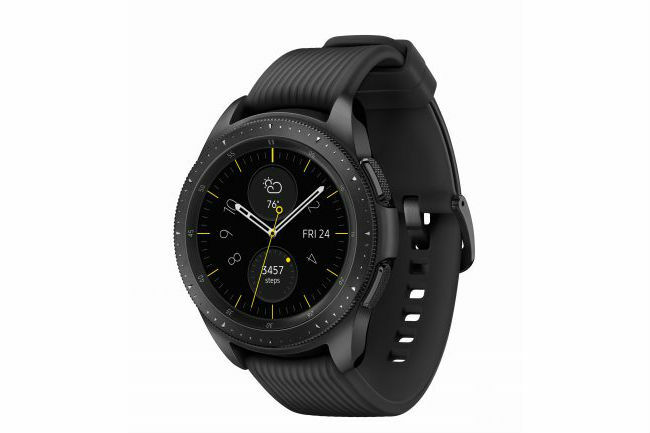 With the availability in Midnight Black and Rose Gold for two variants of 42mm and 46mm screen versions, the Samsung Galaxy watch is available for $329.99 and $349.99. Samsung Speakers, named Galaxy Home and Galaxy wireless charger duo were also launched in the event happened today. The galaxy wireless charger duo is capable of charging two phone or a phone and a smartwatch at the same time. 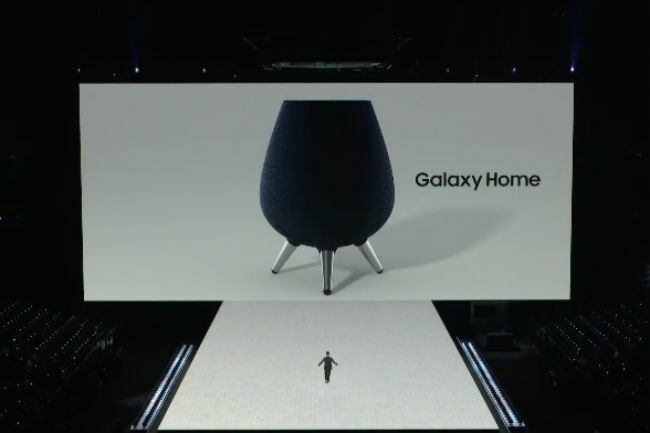 Galaxy Home is placed against the likes of Amazon Echo, Google Home and Apple HomePod.